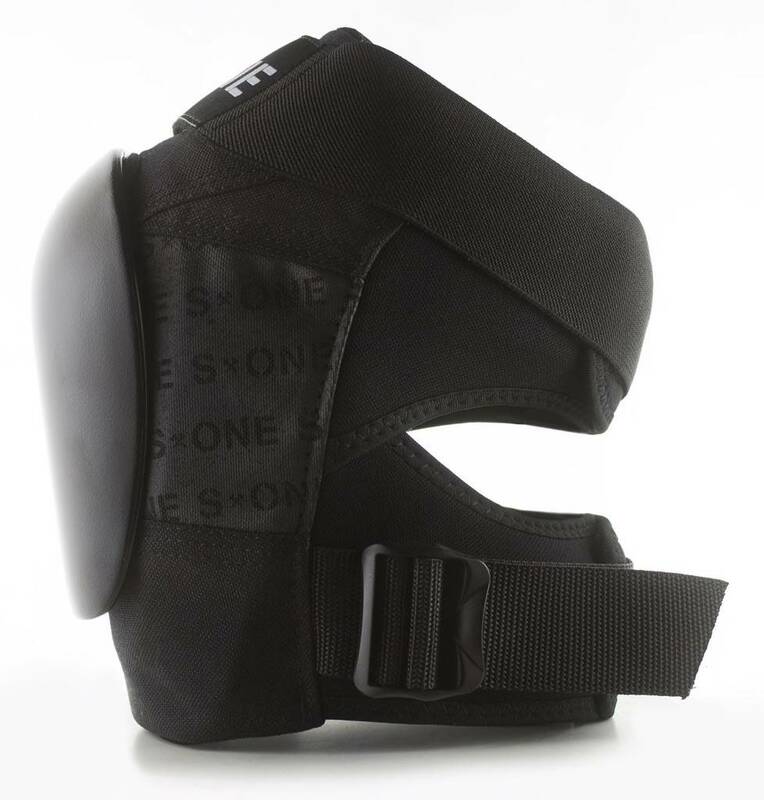 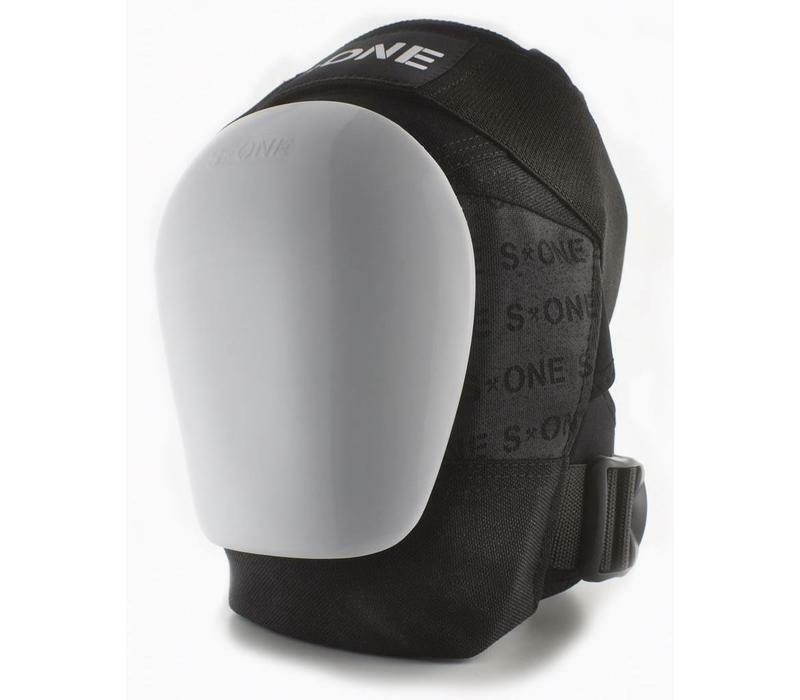 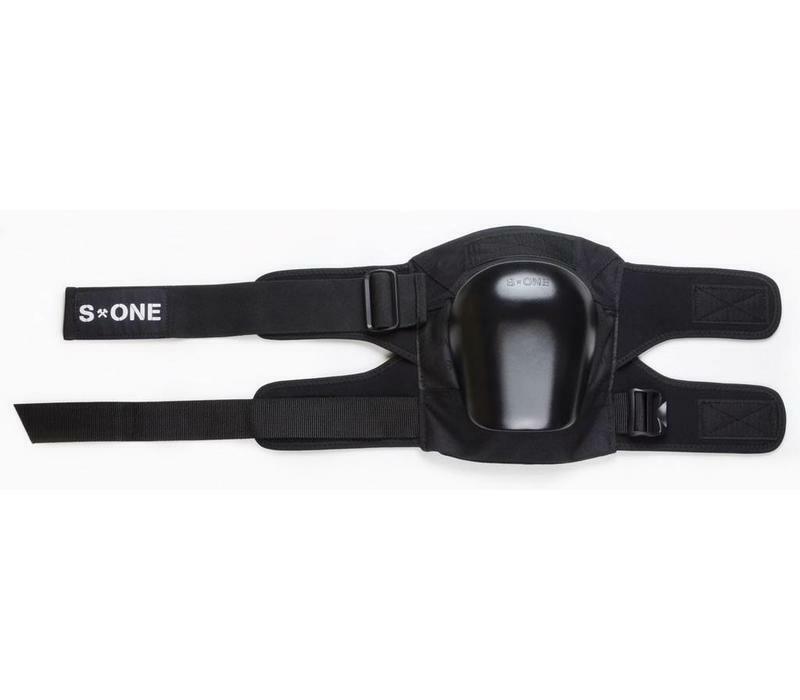 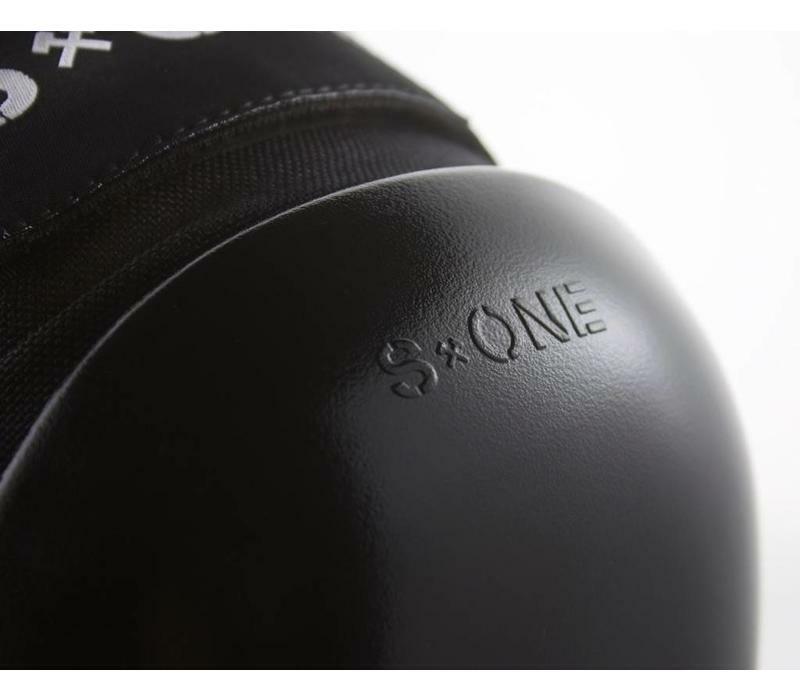 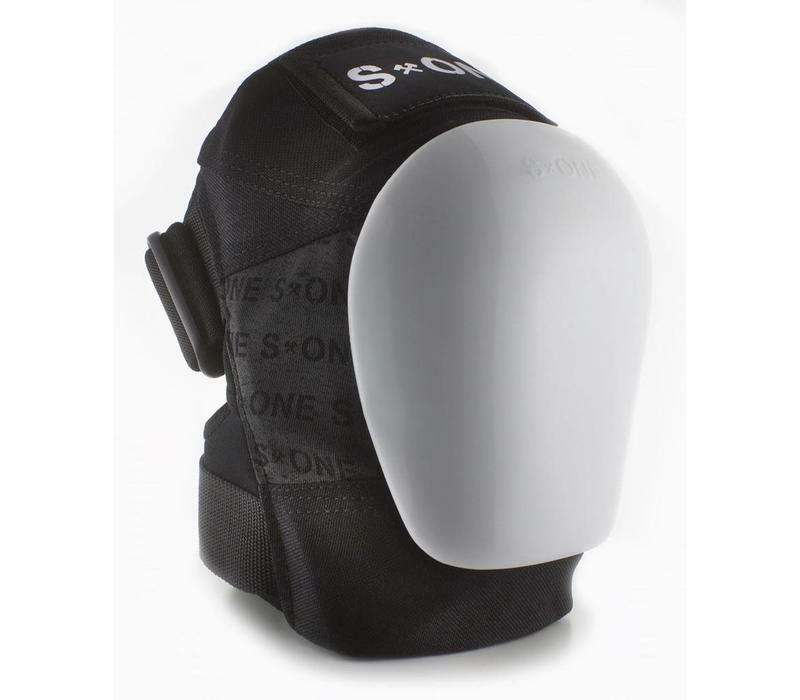 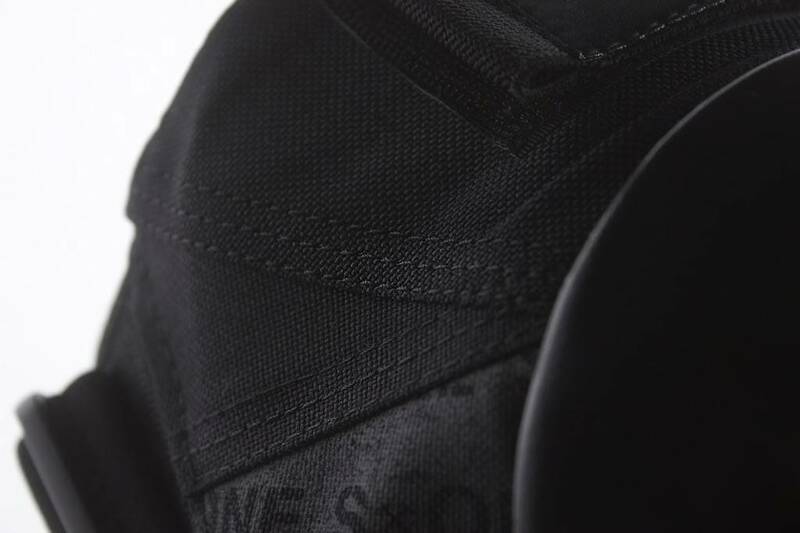 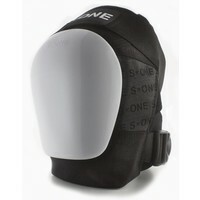 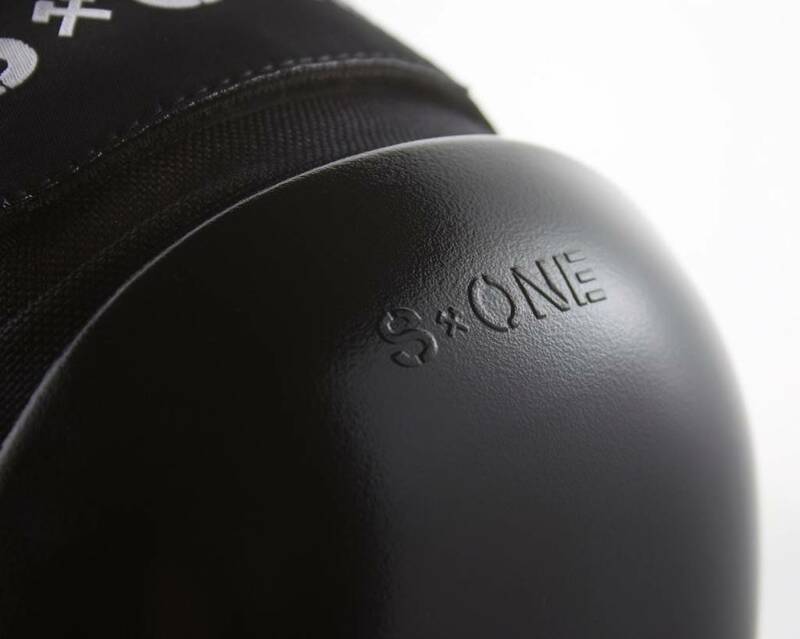 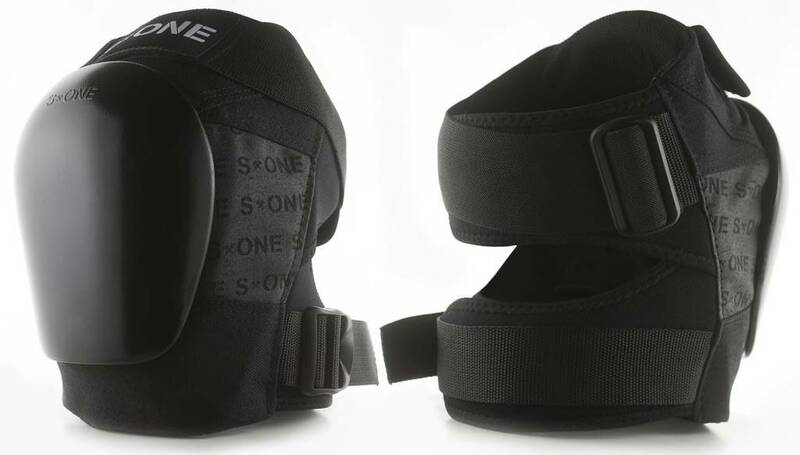 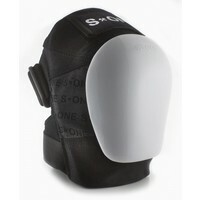 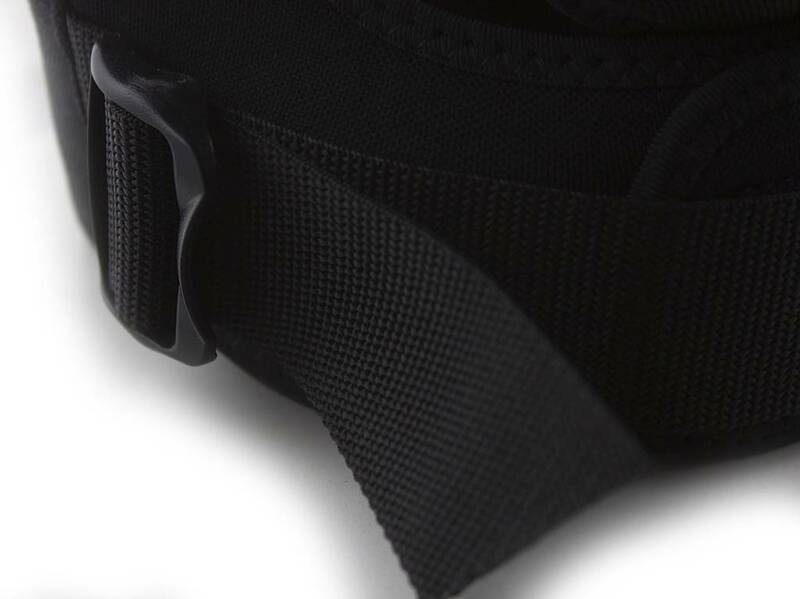 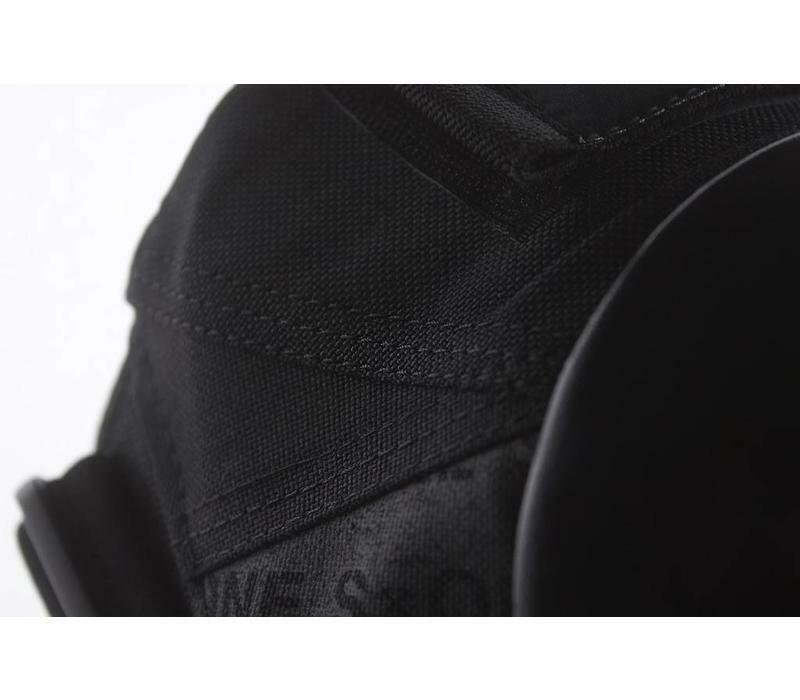 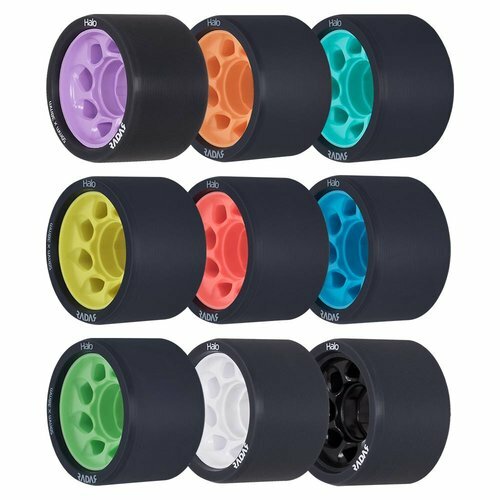 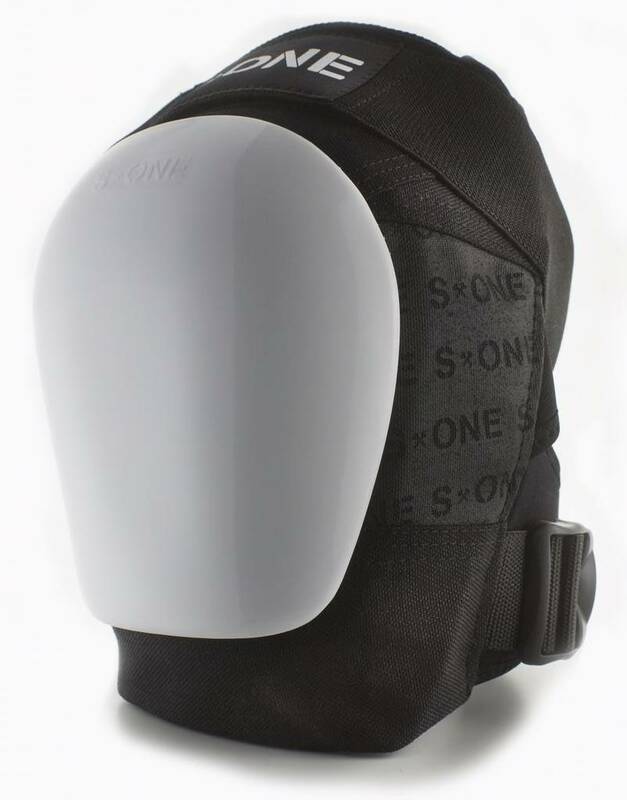 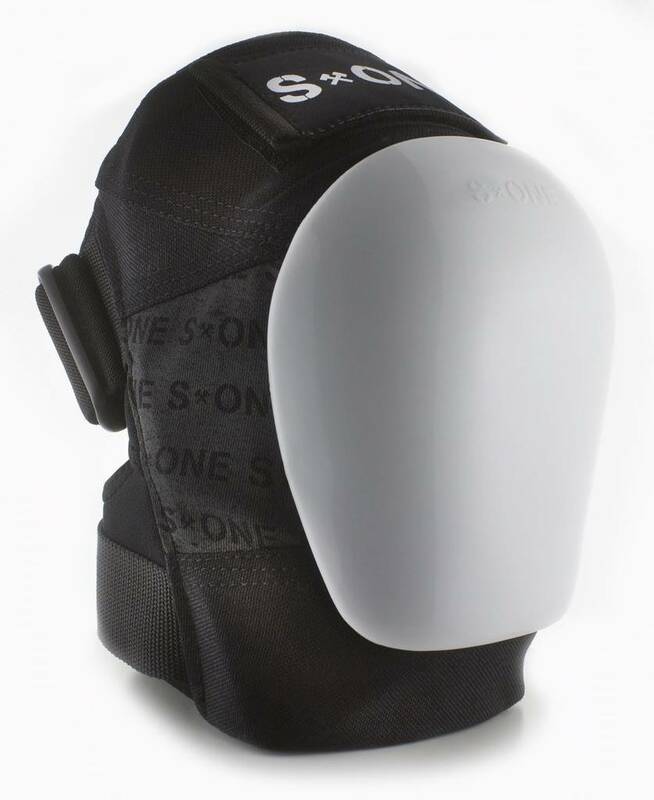 The S1 Pro Knee Pad is thoughtfully designed with comfort, durability, stability and function in mind. . Four years in development and thousands of hours of wear testing, S1 is very proud to introduce the S1 Pro Knee Pad. 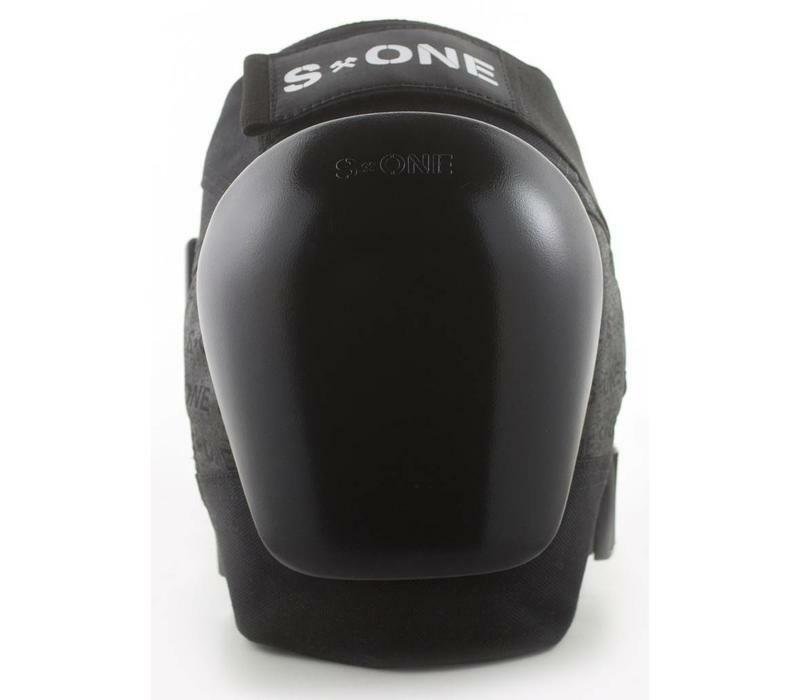 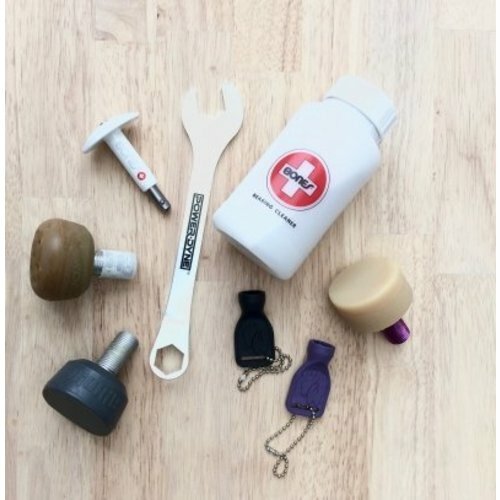 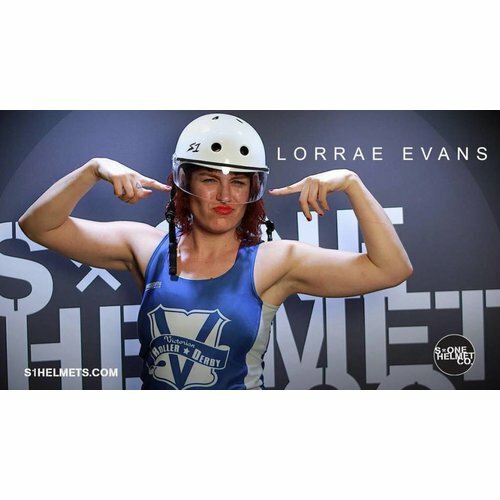 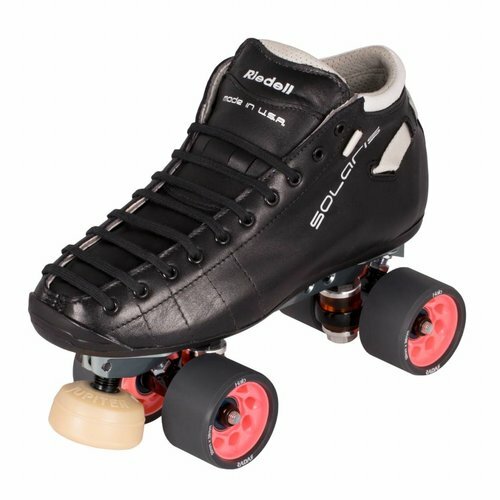 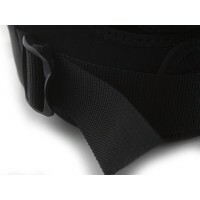 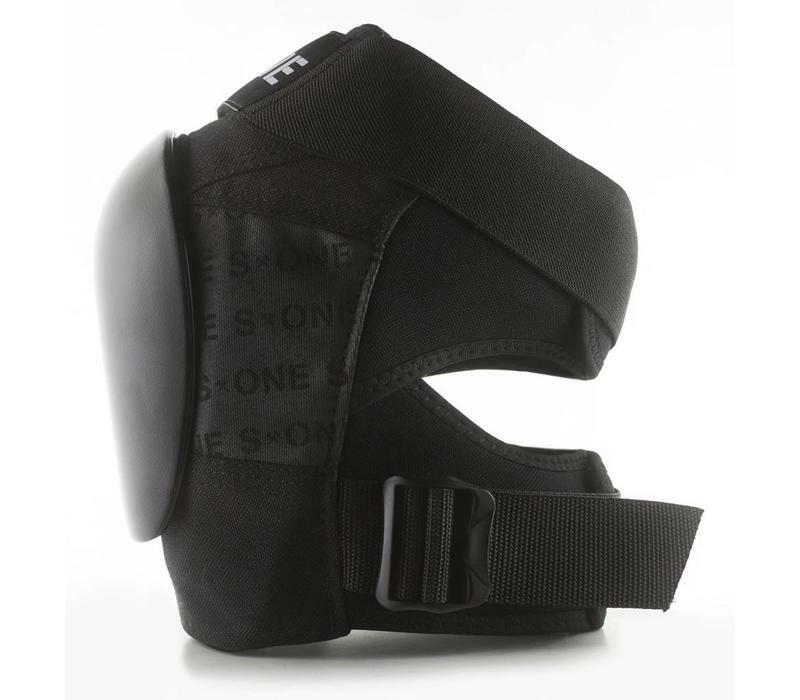 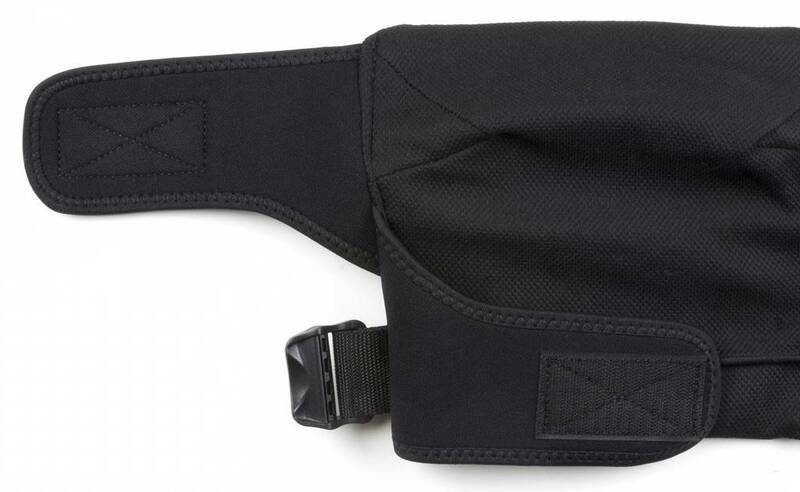 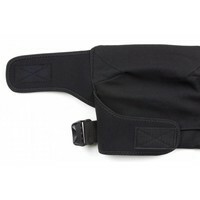 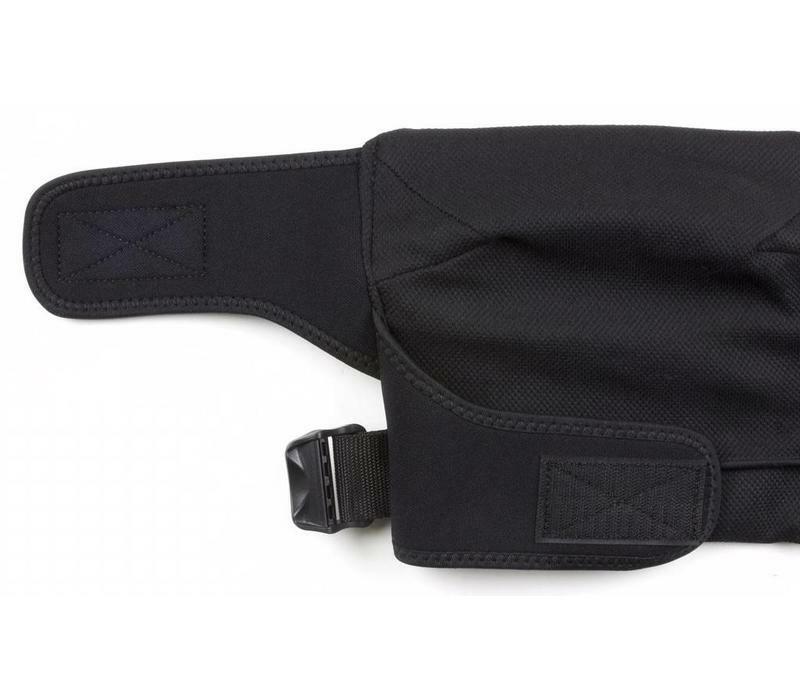 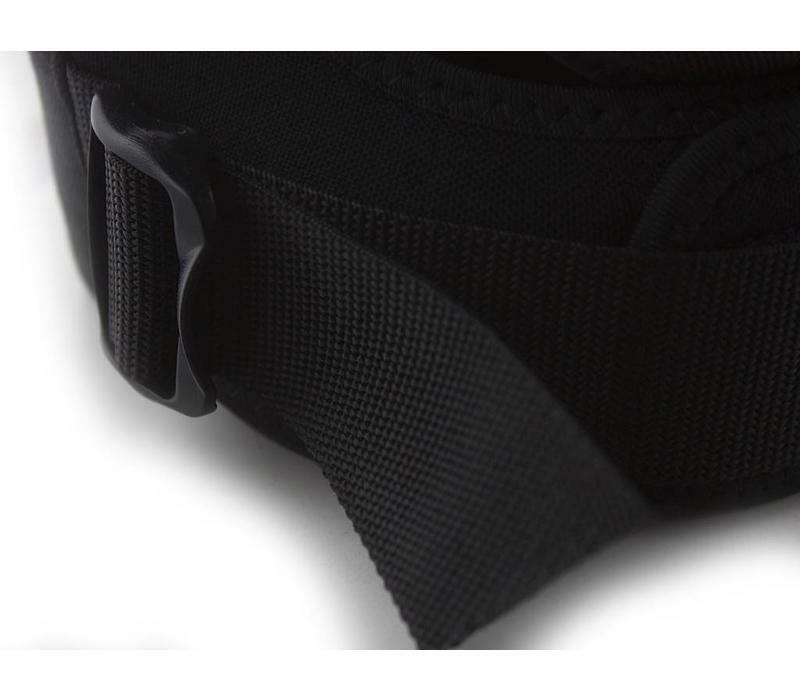 The Gen 2 Pro Knee pad is exactly the same in design and function as the first generation but with longer top straps, longer back butterfly flaps and a longer bottom cinch strap this knee pads sizing scale is totally new and able to fit a much wider sizing range. 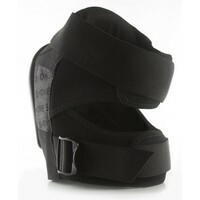 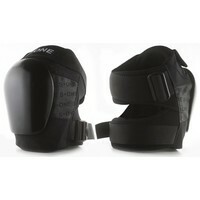 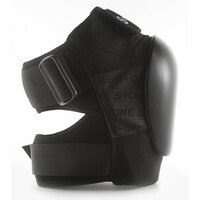 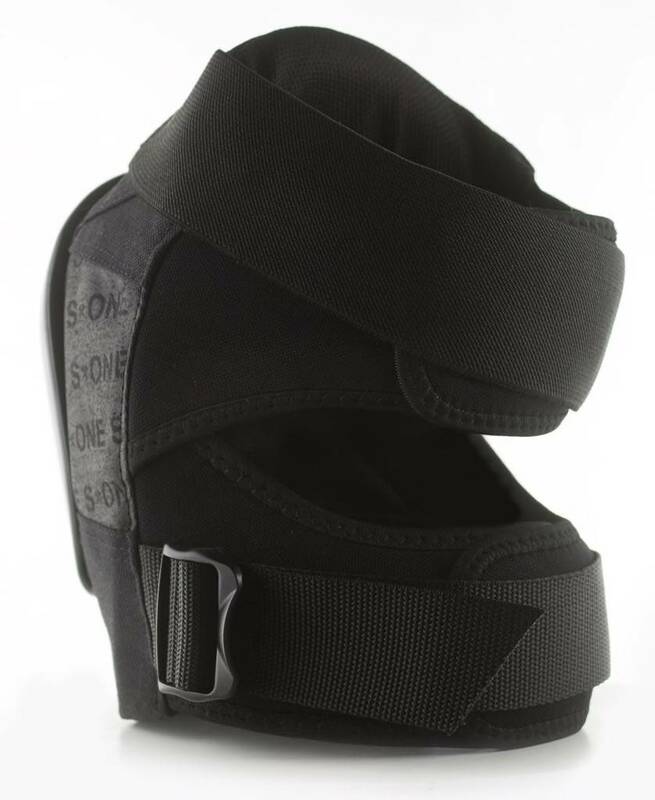 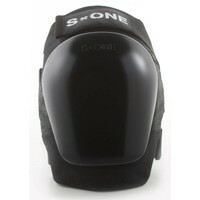 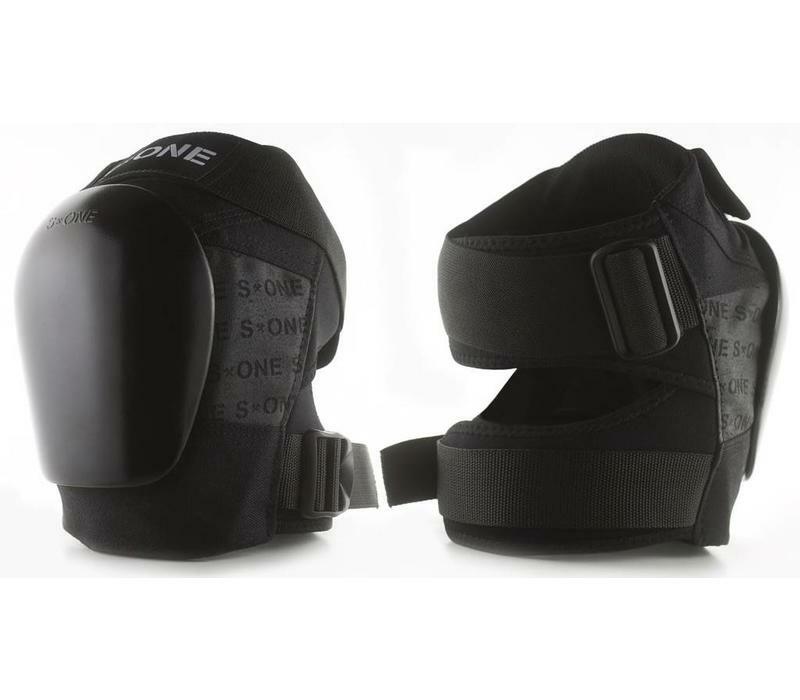 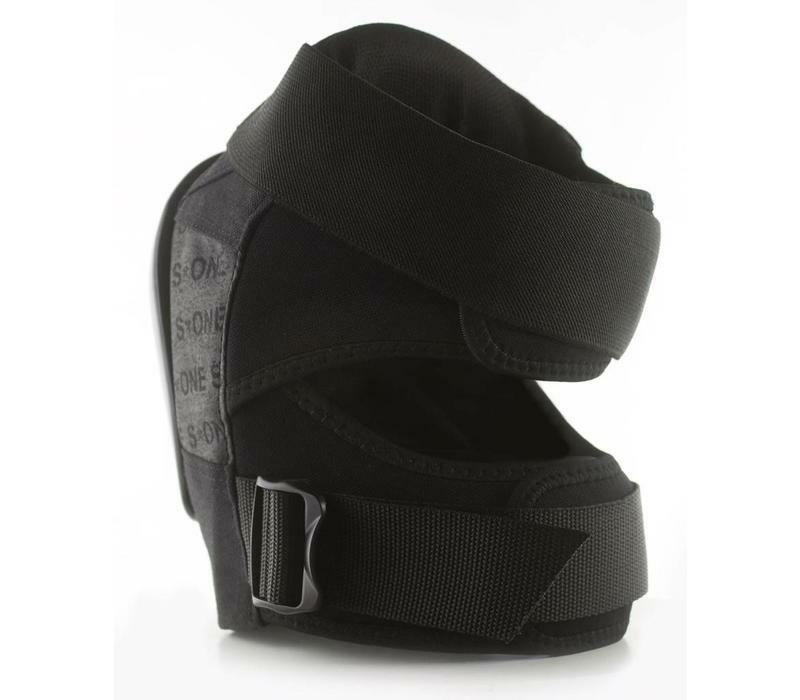 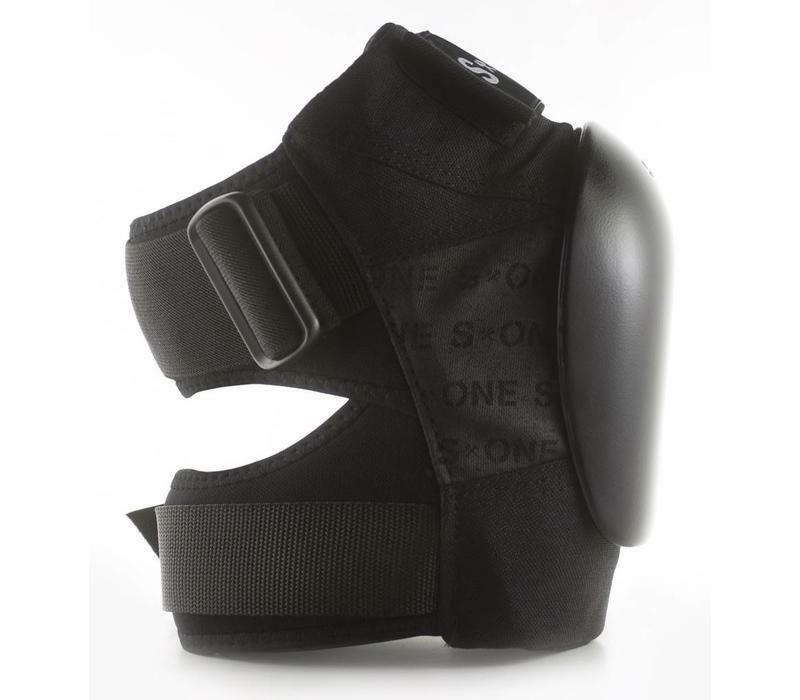 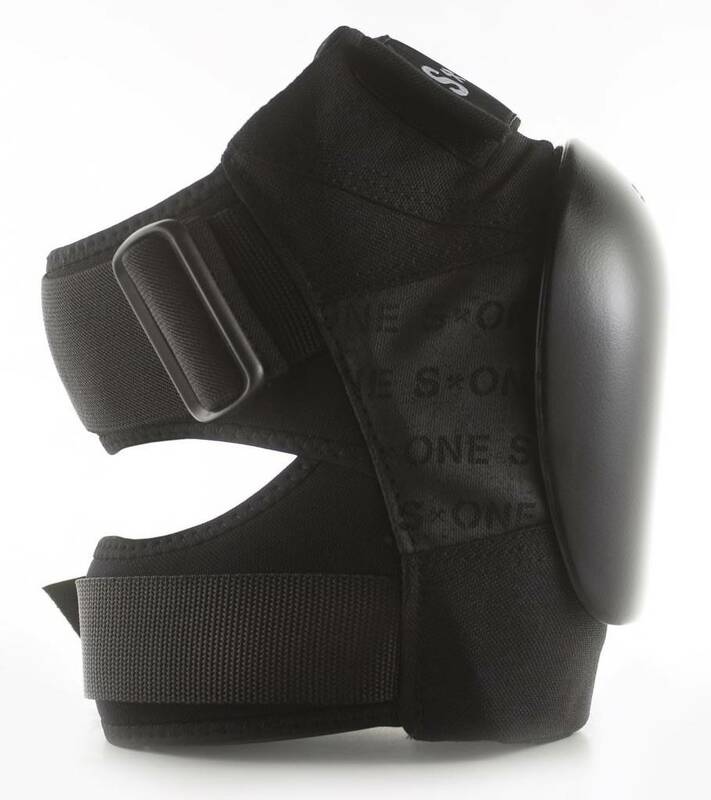 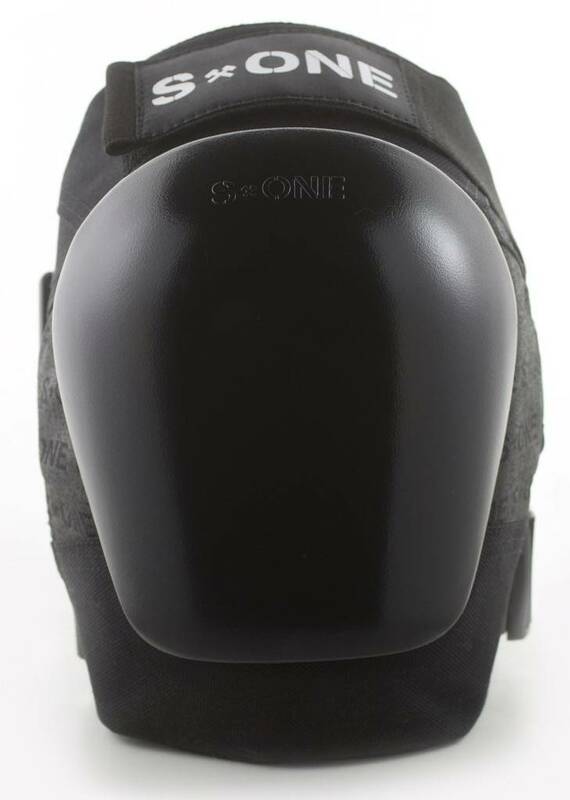 High Abrasion Replaceable PC Knee Cap with ultra flat surface for stability.